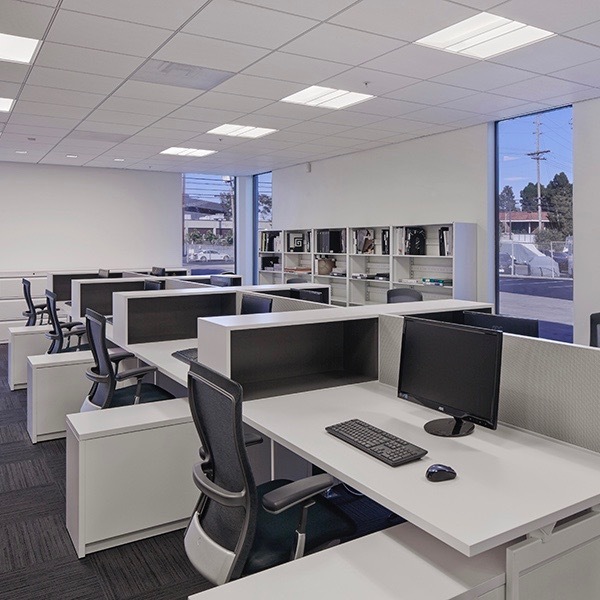 The Los Angeles showroom and warehouse is located at 5429 McConnell Avenue, just off of Jefferson Blvd west of the 405 Freeway near Marina Del Rey. 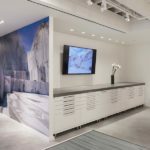 Designed by Gensler NY, and created with architects and designers in mind, the space invites exploration, collaboration and material selection. 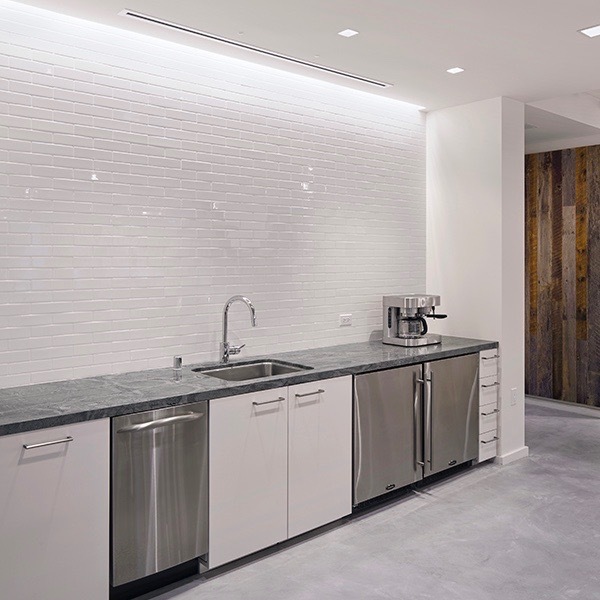 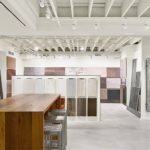 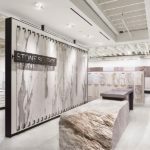 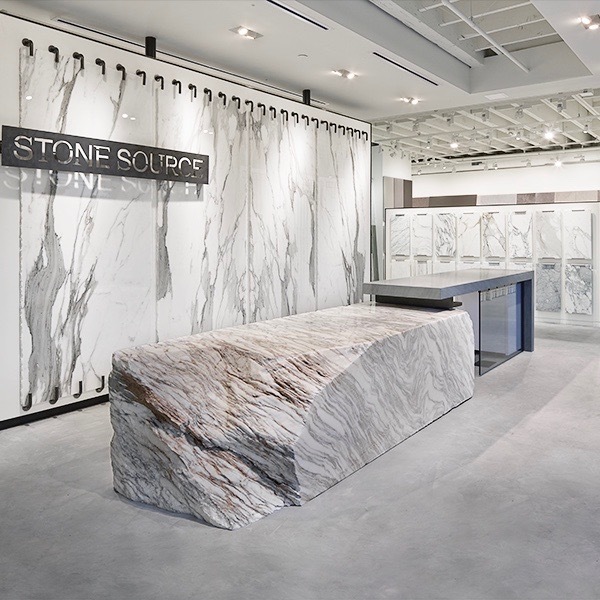 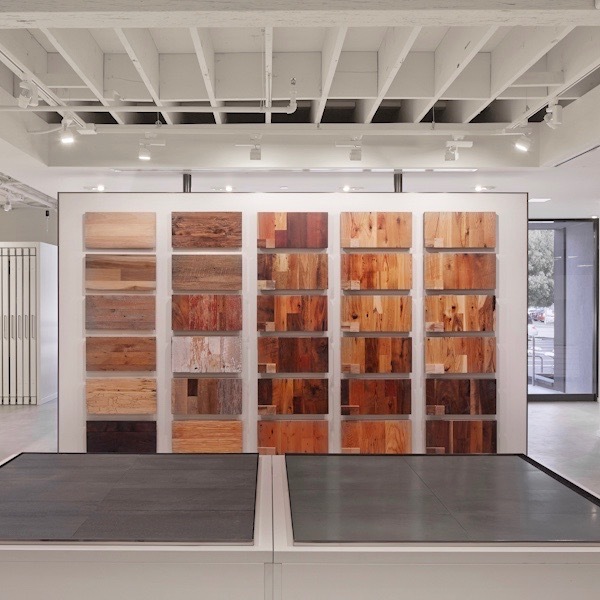 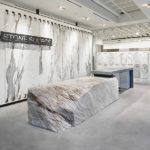 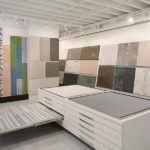 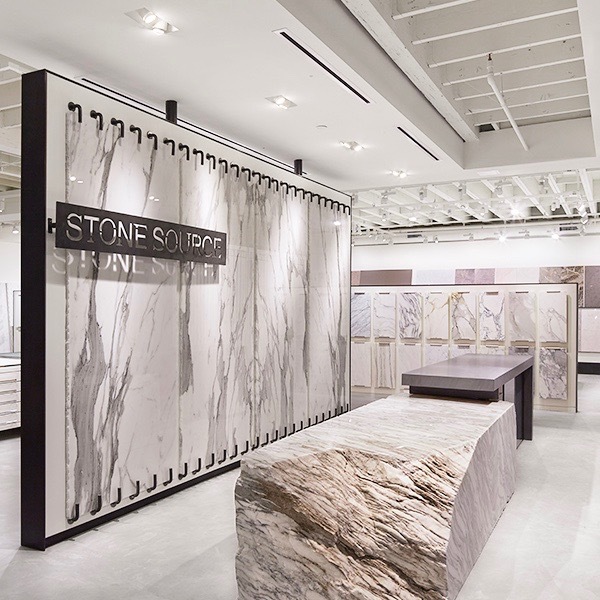 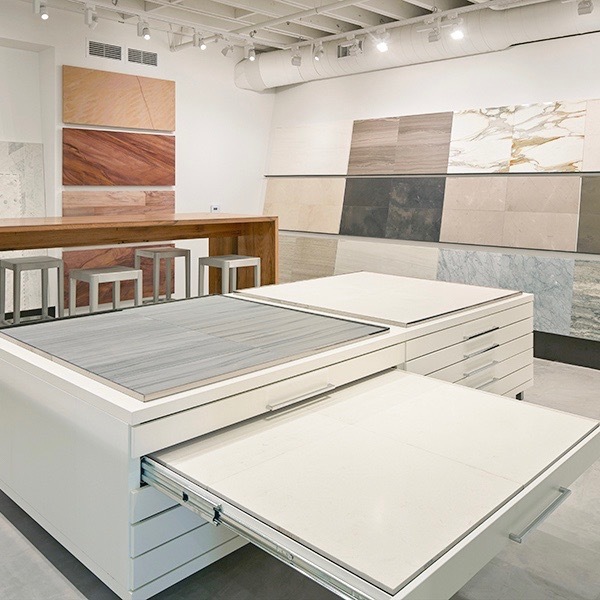 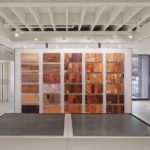 The showroom features a curated selection of over 100 natural stones and 80 series of porcelain tile, ceramic tile, engineered stone and glass tile.